Why Should Your Small Business Have a Blog? With new advertising trends on the Internet, is blogging still a benefit for your small business? #Hashtag Power. 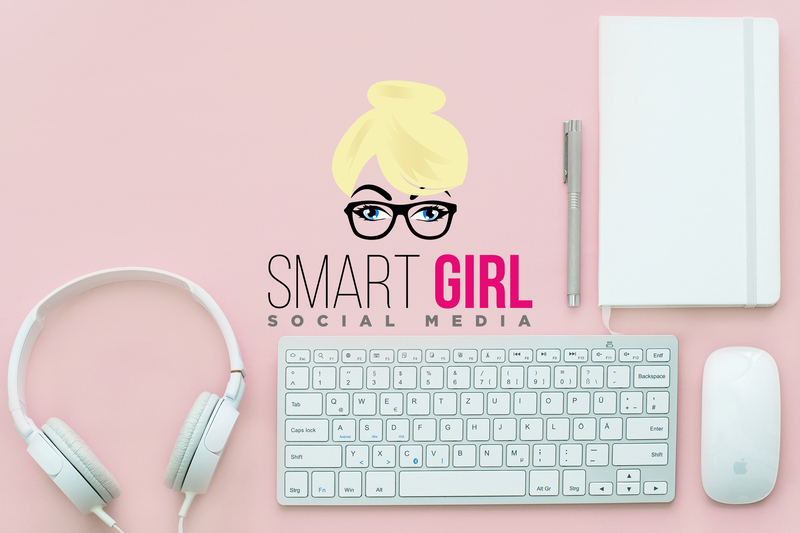 Smart Girl Social Media is here to show you how...and how not...to utilize hashtags within your social media strategy. If someone walked into your shop and purchased a new outfit, you hope that they check-in to your boutique, post and tag your store on Instagram, or share their experience with friends. Smart Girl has tips to make this happen!